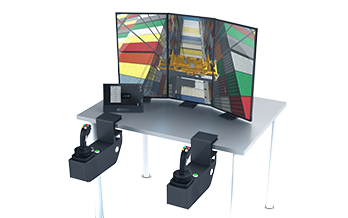 Provide a safe learning environment and reduce incidents with the Vortex Rubber-tyred Gantry Crane simulator. 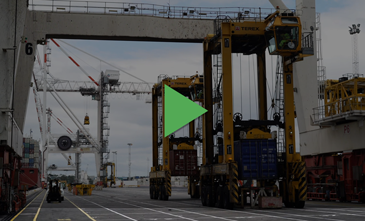 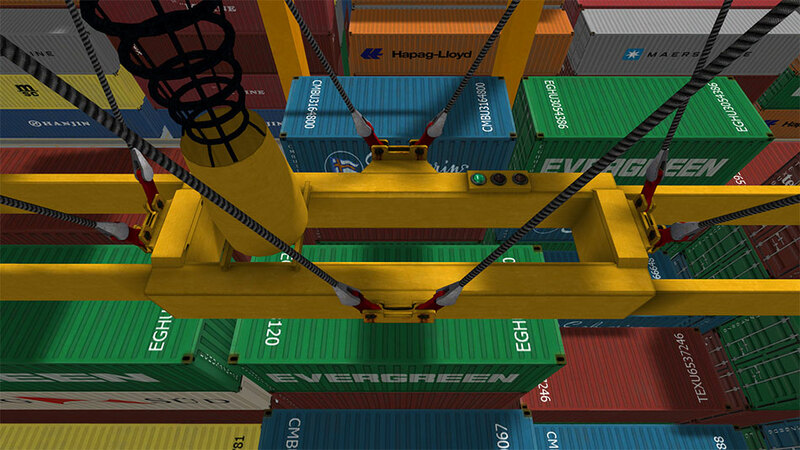 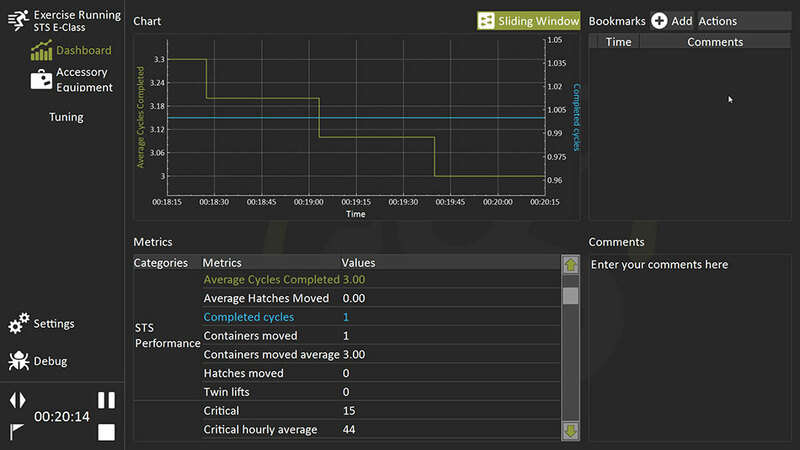 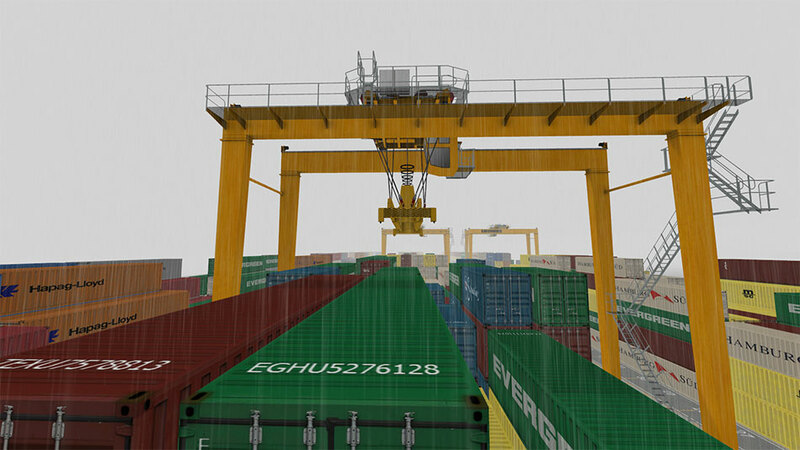 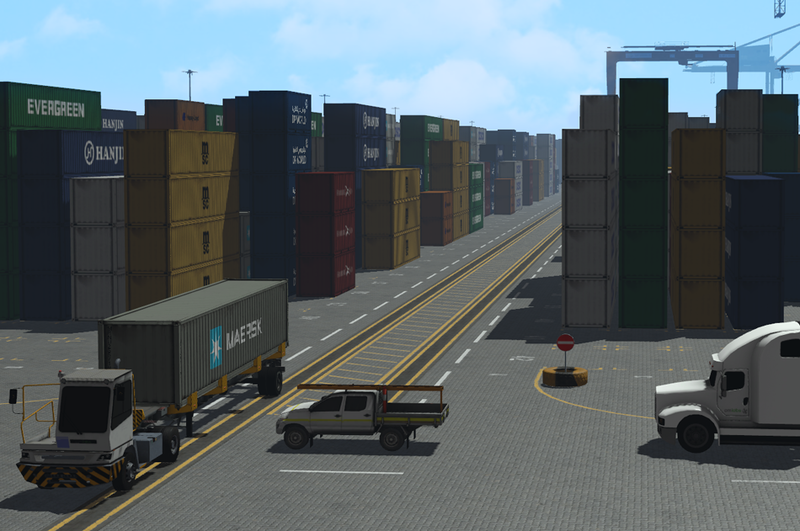 The rubber-tyred gantry crane simulator (RTG) lets you prepare novices for the challenges of operating in a busy terminal. 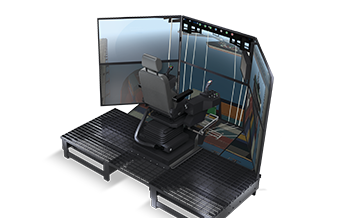 It provides a safe learning environment where they can get more seat time to learn the right behaviours without placing personnel or equipment at risk. 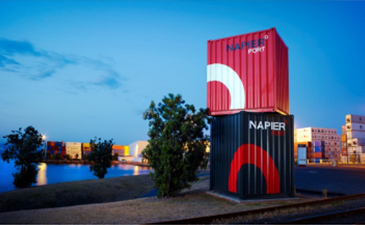 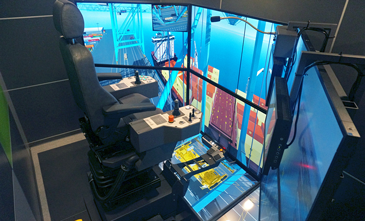 With the Vortex (RTG) Rubber-tyred Gantry Crane simulator, trainees learn equipment and operating best practices. 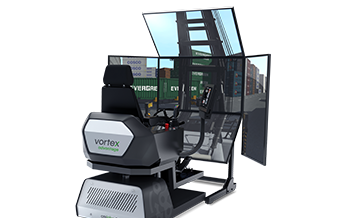 They get more hands-on time without slowing down operations, and develop skills that will transfer directly to live equipment.